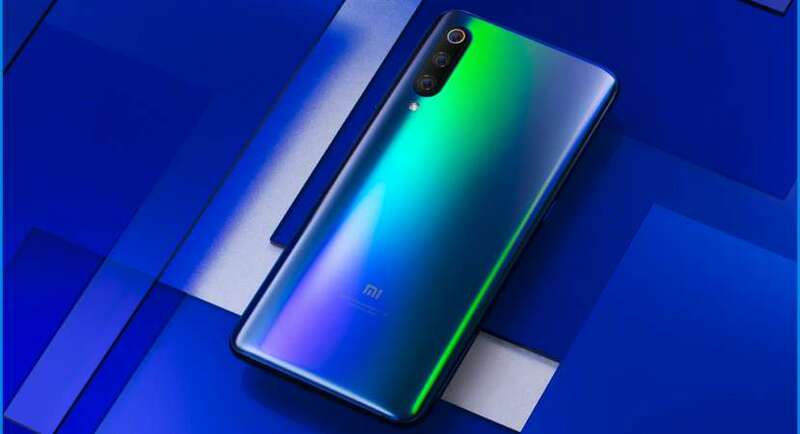 Not long ago, the Chinese smartphone maker Xiaomi has launched its latest flagship phone the Mi 9. The phone featured a 6.39-inch Full-Screen Super AMOLED display with a water drop notch, and it also featured top-of-the-line specifications that include Qualcomm’s latest Snapdragon 855 SoC, Adreno 640 GPU followed by 6/8GB RAM and 128GB of onboard storage. Xiaomi had also launched MI 9 Explorer Edition with a whopping 12GB of RAM and 256GB of built-in storage. That said, it appears Xiaomi isn’t done yet, while the Mi 9 and Mi 9 Explorer Edition were catered to premium flagship segment, a new leak surfaced online suggests a budget variant as well. The leak spotted on Weibo suggests a new mid-range Xiaomi smartphone named Mi 9X. If the alleged Weibo post is believed to be true, then the Mi 9X is said to be featuring a 6.4-inch AMOLED 1080p display with a similar water drop screen as launched with Mi 9. Not just that, the alleged Mi 9X happens to be sharing identical specifications of what we have seen on the flagship Mi 9 smartphone. For instance, the screen as already told is a super AMOLED display, and the rear camera on the Mi 9X is said to be having a 48MP sensor along with two additional sensors – an 8MP and a 13MP super wide angle sensor. On the front, the Mi 9X is expected to come with a 32MP selfie shooter tucked in the water drop notch. The key aspects that are being differed from the flagship model Mi 9 to the mid-range yet to be announced Mi 9X is the processor. While the flagship featured Snapdragon 855 SoC, the Mi 9X is said to be featuring a Qualcomm’s 11nm Snapdragon 675 processor. Sharing the similarities with the Mi 9 – the Mi 9X comes with in-screen fingerprint technology and is also kept alive by a 3300mAh battery with 18W fast charge support as well. The leaked specifications also reveal that the Mi 9X will be shipping with Android Pie-based MIUI 10 operating system out-of-the-box. The Mi 9X launch isn’t apparent yet; however, the report suggests that it might be released this coming month and is said to priced around CNY 1699 (approx. Rs 17,500) for the 6GB RAM and 64GB onboard storage variant.